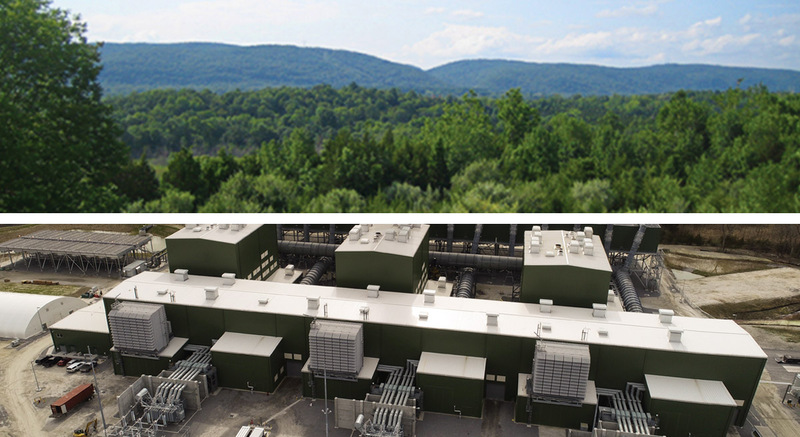 Cricket Valley Energy Center (CVEC) will require a peak of approximately 1,100 local construction workers during a three-year construction period, with annual salaries totaling more than $80 million. When operational, the plant will employ up to 28 highly-skilled permanent employees, with salaries totaling approximately $3.4 million annually. For more information on employment opportunities, visit our Jobs & Contracting page. CVEC is committed to buying local. We will source materials and services from the local area whenever possible. Local business owners will benefit from the increased economic activities associated with this $1.58 billion privately-financed facility. CVEC will add significant revenue to the school system, the town, the county, and the State of New York. In addition to the economic multiplier from construction and operations, the project’s annual tax payment will begin at approximately $3.3 million and escalate to approximately $7.9 million. In addition to creating jobs and adding revenue locally, the community will benefit from CVEC’s proposed plan to restore existing, damaged wetlands. While no hazardous material has been identified at the site, the clean-up effort to restore the wetlands will be significant.